The Department of Libraries and Research, J&K has a rich collection of rare books in its libraries, many of which were printed more than a hundred years ago. 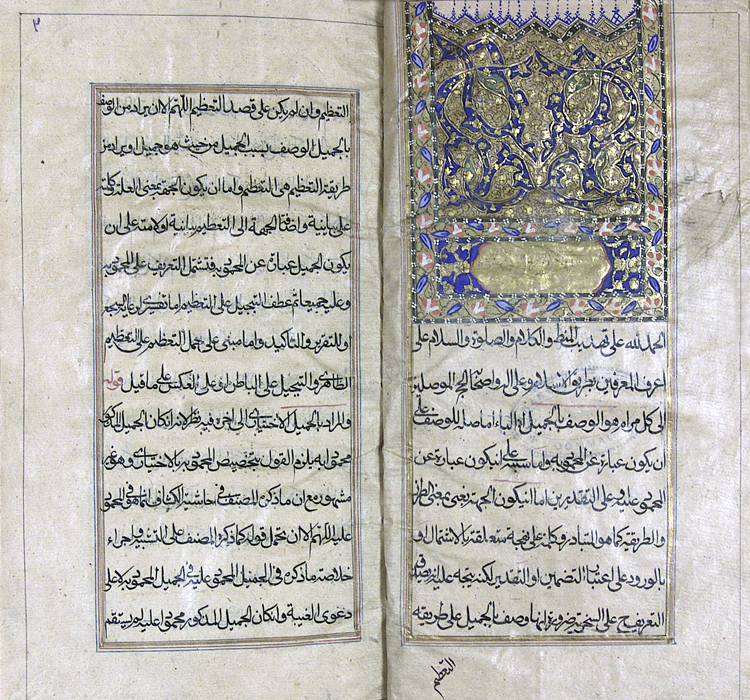 There is also a huge collection of manuscripts with the Department in various languages and scripts like Sharda, Persian, Arabic, Balti, Hindi, Sanskrit and Kashmiri. 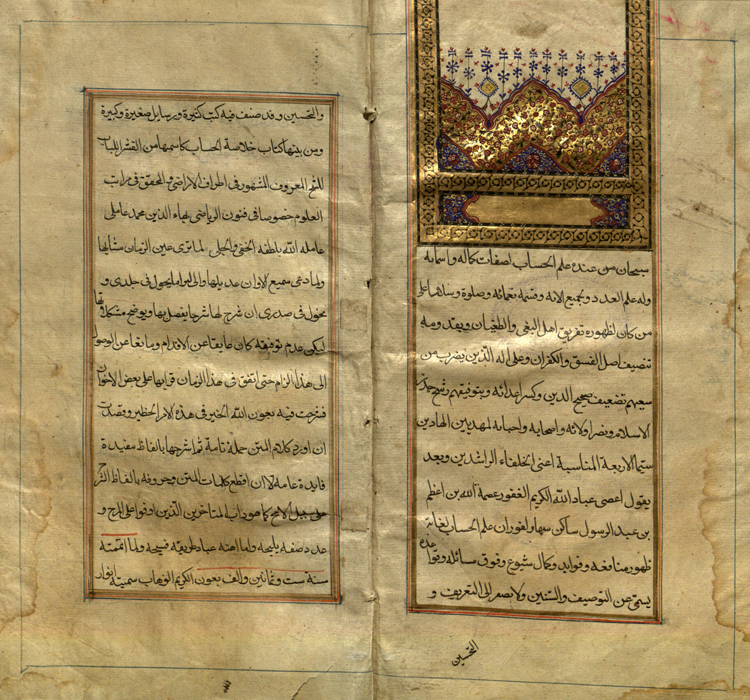 All these manuscripts have been digitized. Concurrent with the Automation & Networking of Public Libraries Project, the Government has also sanctioned Rs. 20.30 lakhs Digitization and Archival of Rare Books and Manuscripts which shall subsequently be uploaded on the Internet for worldwide reading pleasure of the interested people.
" A library is an evergreen tree of knowledge. It blossoms throughout the year "
As many as 472 such books are identified in different languages. The Project is being executed by the National Informatics Centre. The project includes archival of 5824 digitized manuscripts which forms one of the richest manuscripts collections in South Asia.